At the Vancouver Children's Festival with Juno award winning Al Simmons. 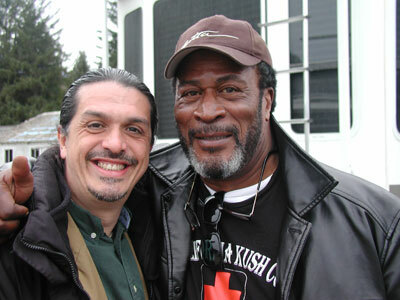 On the set of Men in Trees with John Amos. 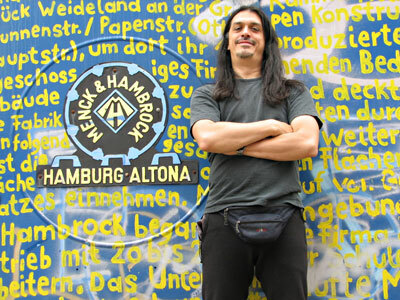 A day off in Hamburg. 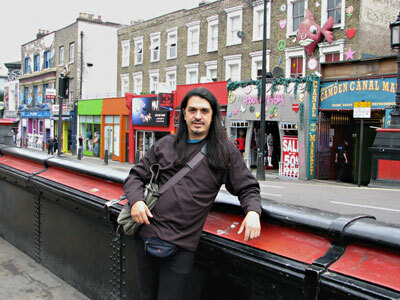 Outside the best sock store in the world - in Camden Market. Hanging out with multiple award winning actress Emma Thompson, in London. 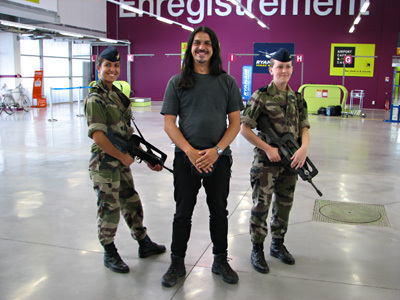 Marseille is a tough town. 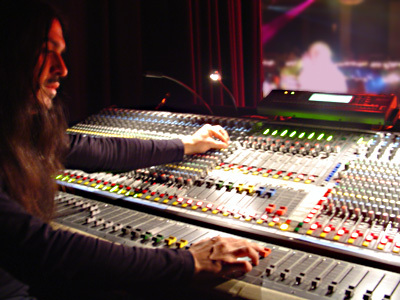 Mixing monitors, New Year's eve 2007 at the Commodore, on a 48 channel Midas 250 series console.